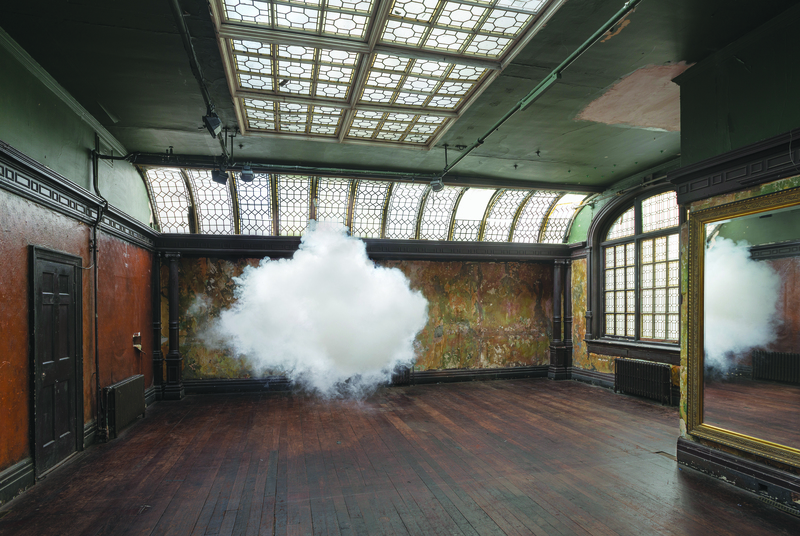 What are Berndnaut Smilde's clouds all about? 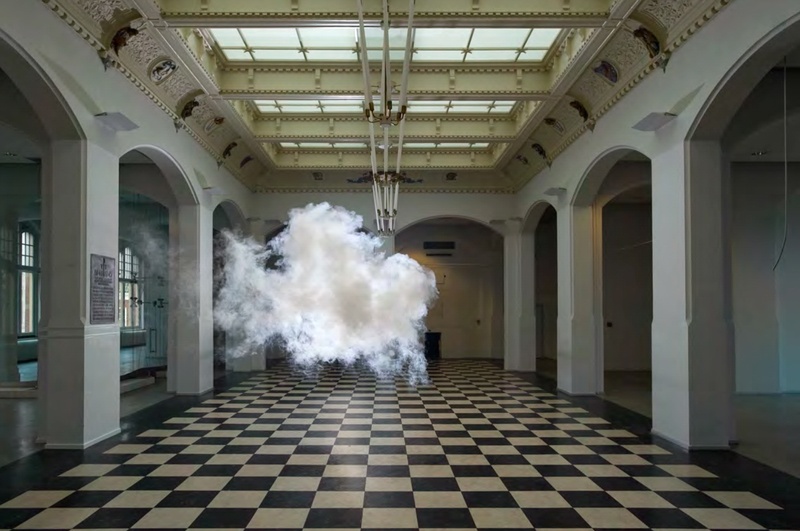 What are Berndnaut Smilde’s clouds all about? 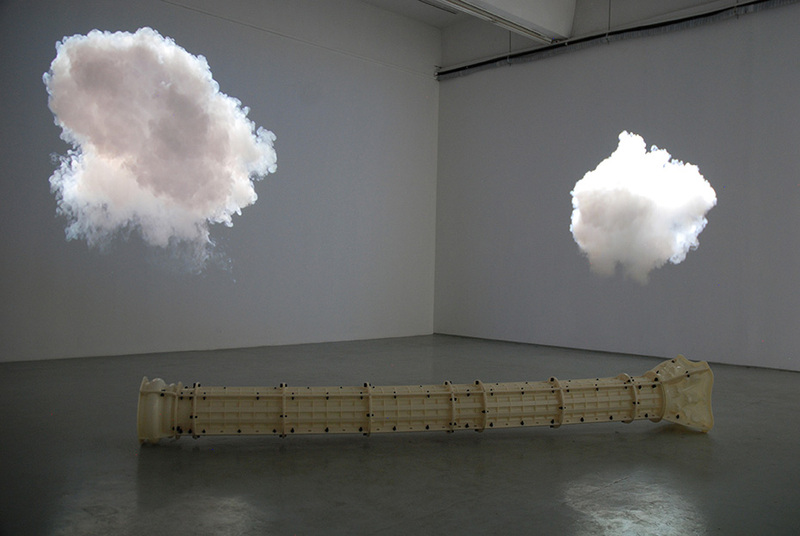 How are the clouds created? 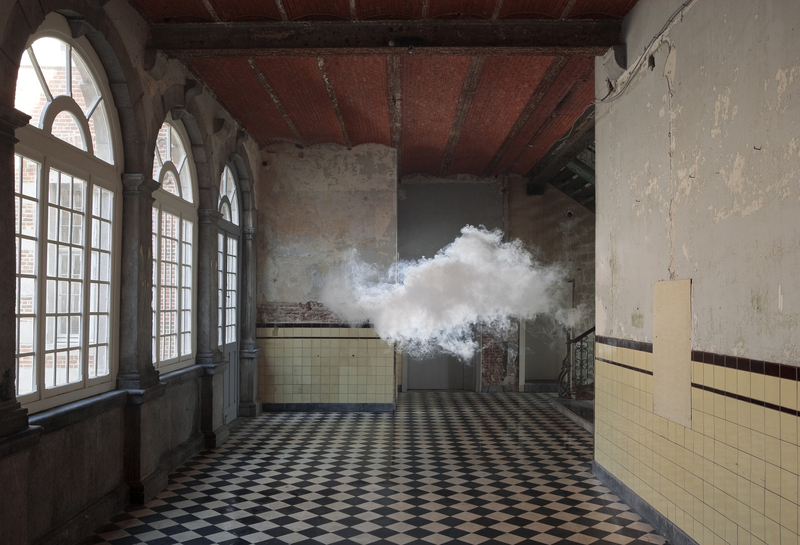 Dutch artist Berndnaut Smilde effortlessly creates fluffy, unusual, yet perfect clouds in different indoor locations. 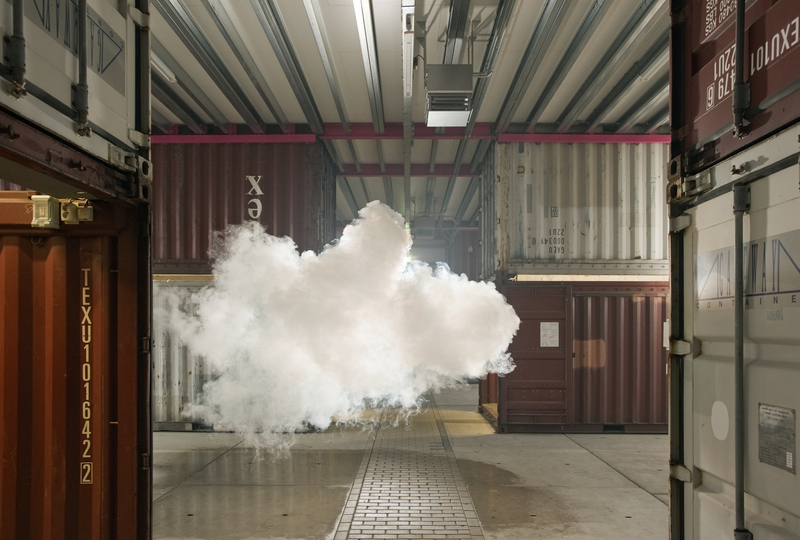 For several years, he has practised this and created a series named Nimbus. 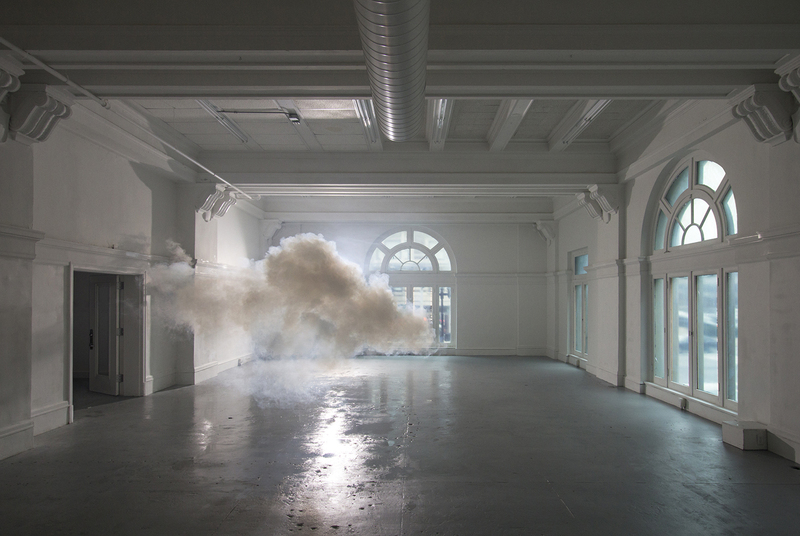 Smilde makes his art possible with the use of smoke, air, light or water. 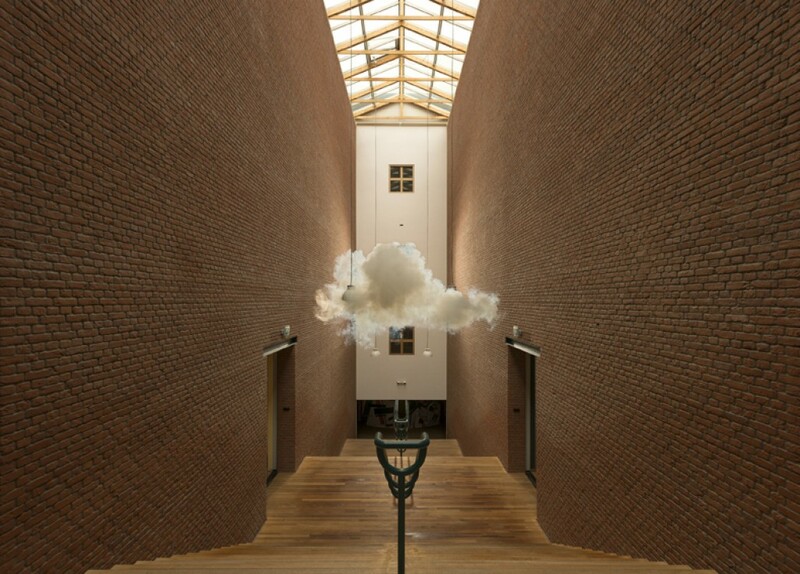 Through the entire world, the presence of clouds often comes with different meanings which mostly fall within the range of misfortune, heavy rainfall or simply a blemish on a perfectly clear and bright day. 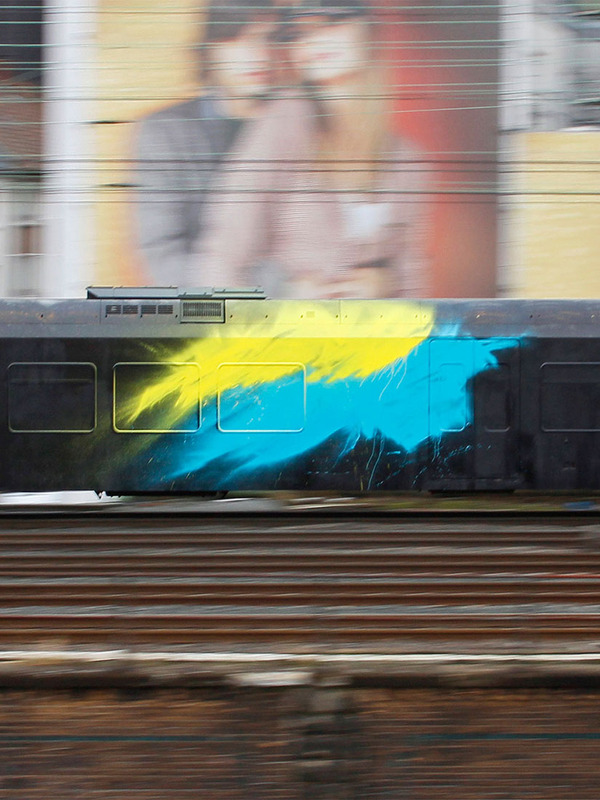 Smilde however, has chosen to disregard all these negative connotations and make them into a form of entertainment. 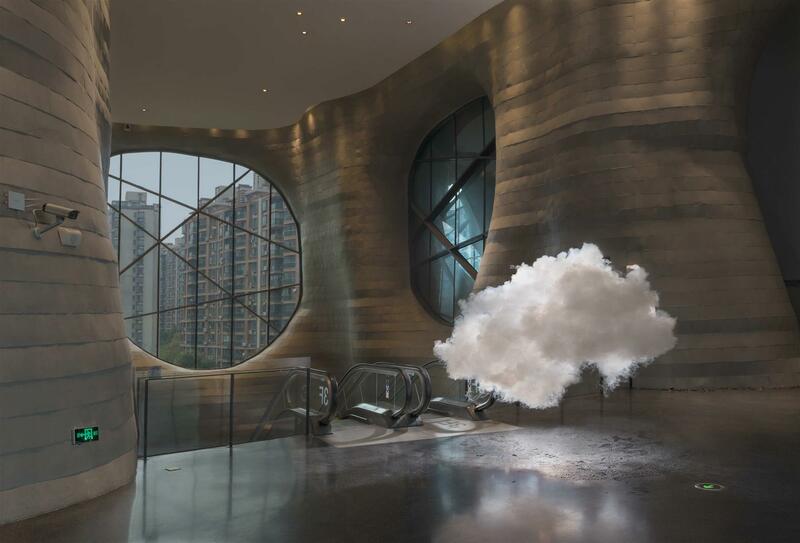 Since 2010, he has perfected the art of changing the weather conditions of an indoor space and make clouds appear in the least expected spaces. 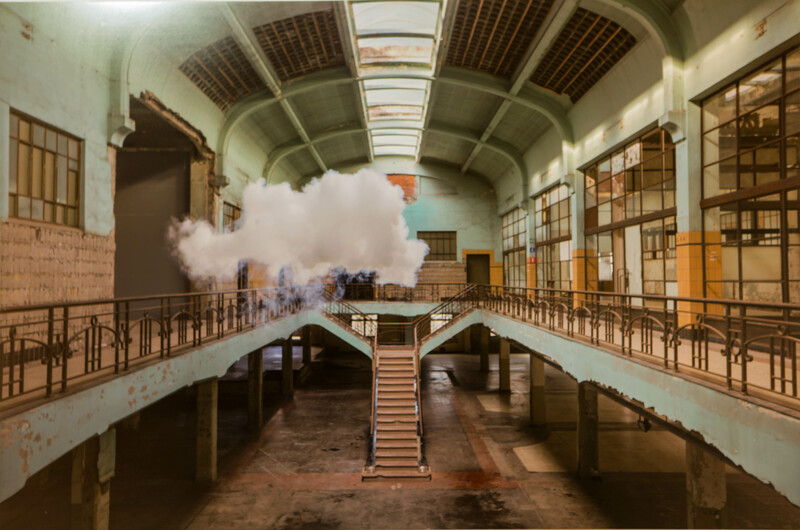 It is a task that requires elaborate planning and preparation and consists of taking control of the temperature and weather elements of the space he wants to create his work. 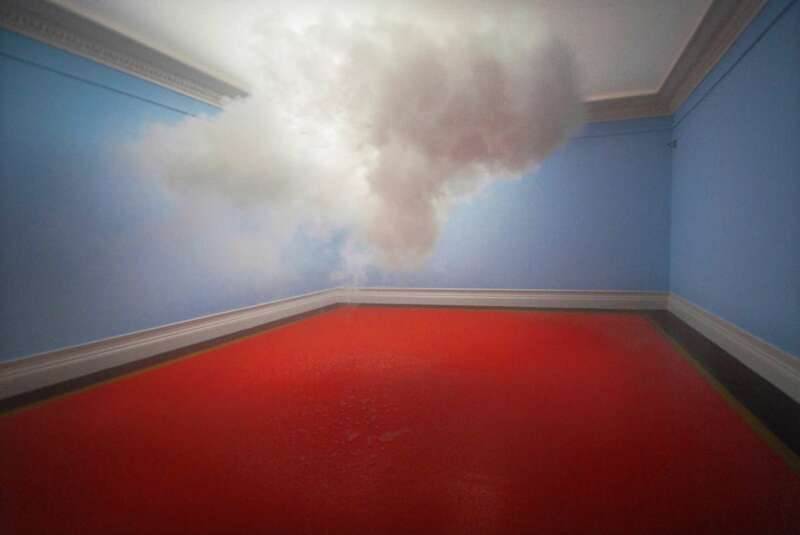 The humidity of the space has to be controlled while constantly increasing the moisture content of the air in the space. 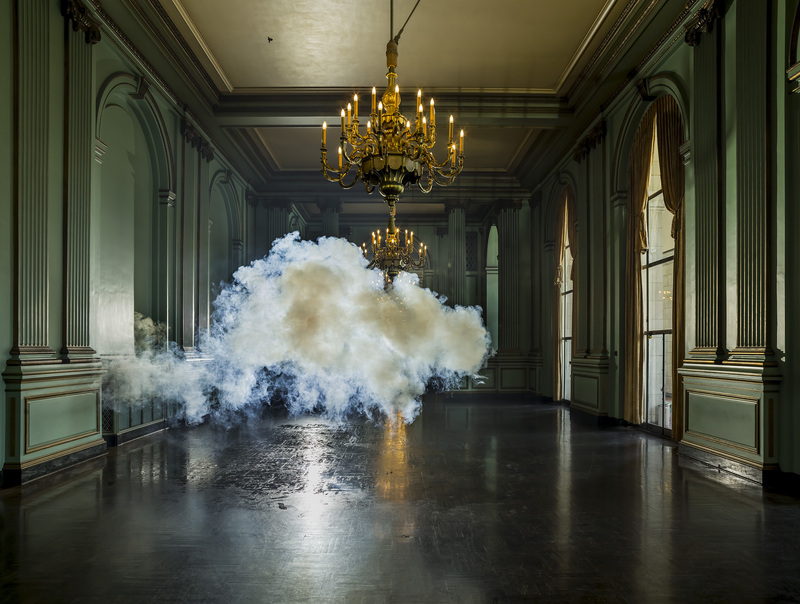 The lighting is then adjusted to create a realistic and dramatic effect. 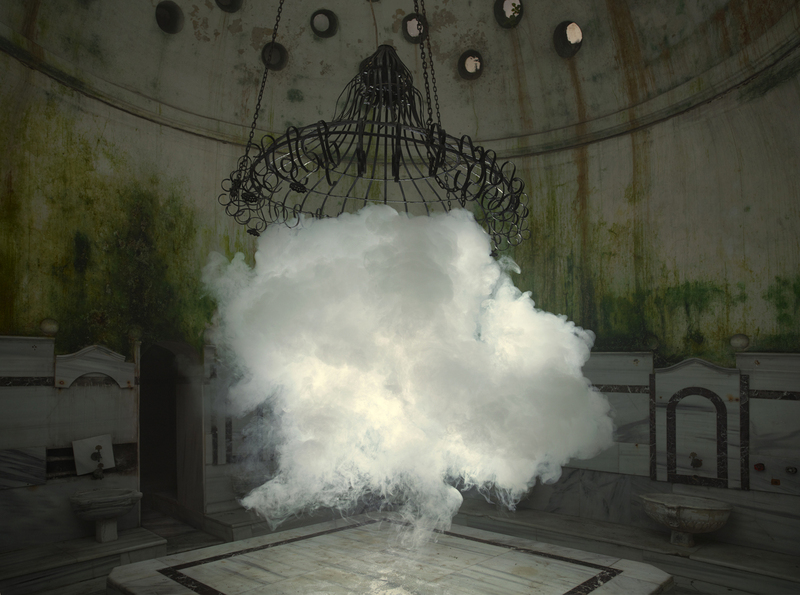 With the right conditions, the fog machine releases a heavy and damp dense mist which looks just like a real life cloud in the sky. 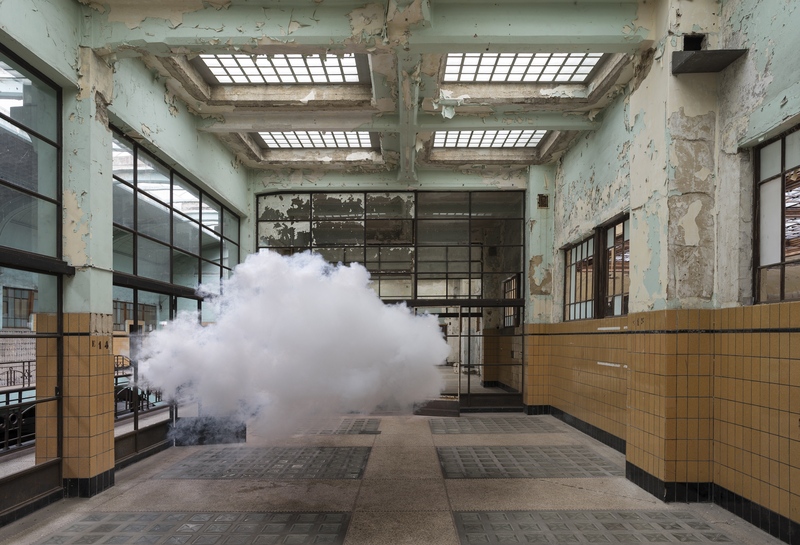 Nimbus is a project that brings to the fore the idea of creating clouds in spaces that are not supposed to contain clouds so spectators can give such occurrence different meanings and often take places in spaces like elevators, balconies, corridors, and staircases. 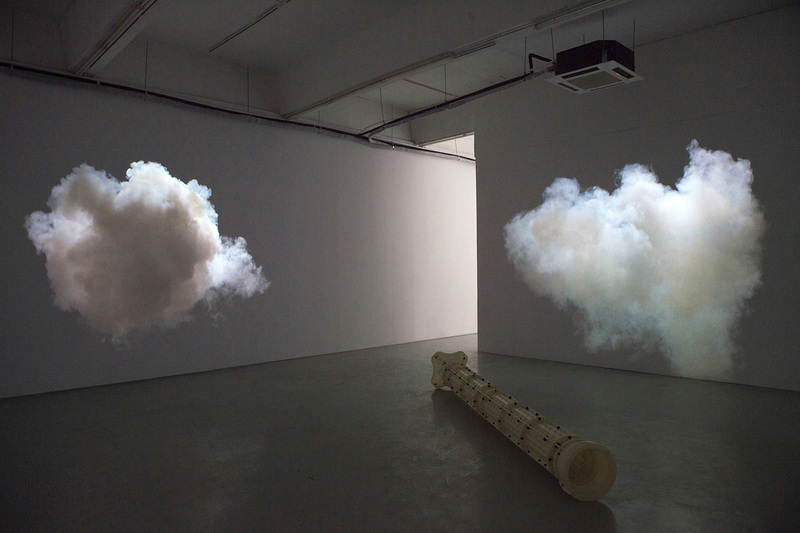 His clouds can be quite threatening and ominous and still bring a strange serenity with them even though they are out of place. 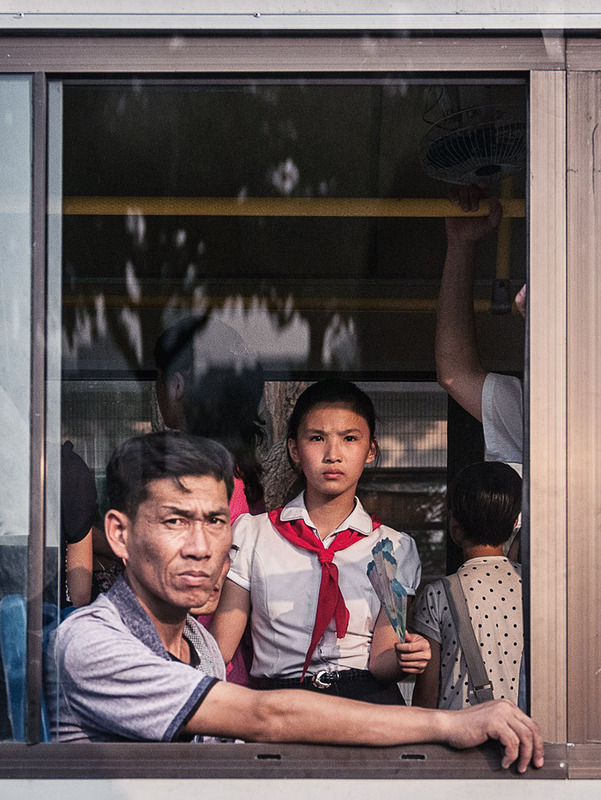 This conflicting notion is what makes Smilde’s work unique. 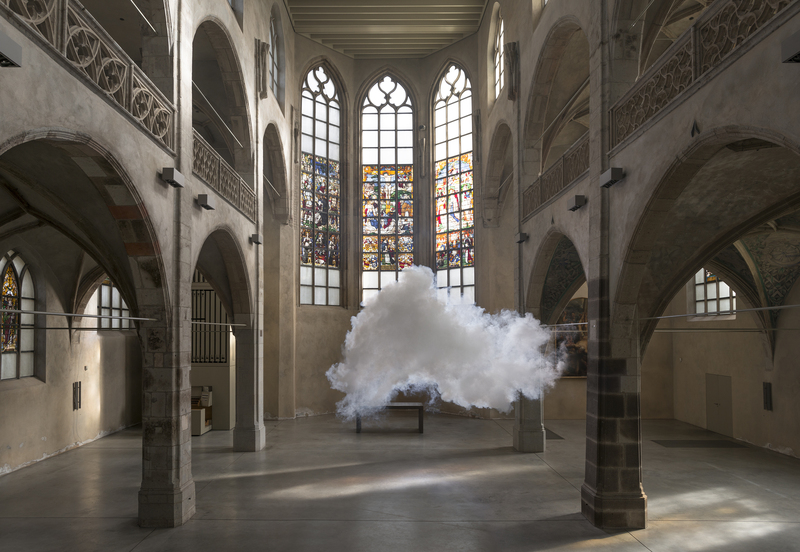 Not many people have seen Smilde’s work live as the clouds only last as much as ten seconds which is just about enough time to get photographed. 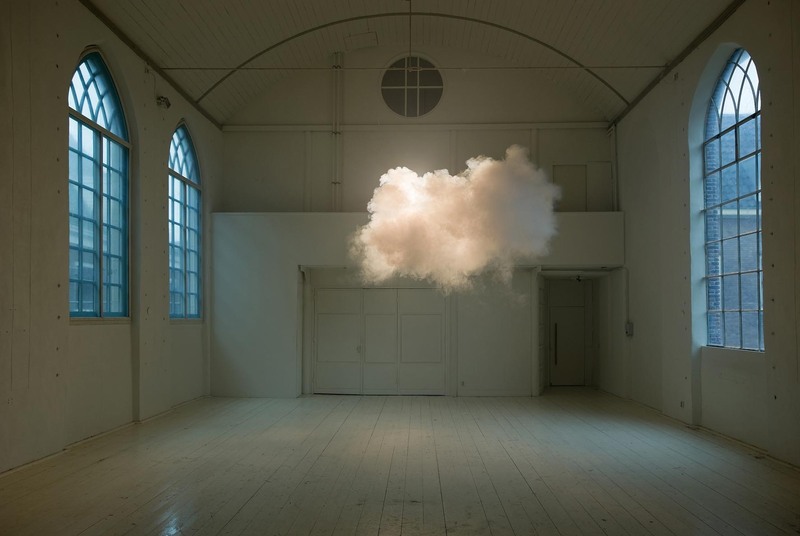 The clouds do not exist for long and having them in photographs is the only way to prove that they ever existed and the fact that the images of the artwork brings reality and representation to fusion makes the work of art even more special. 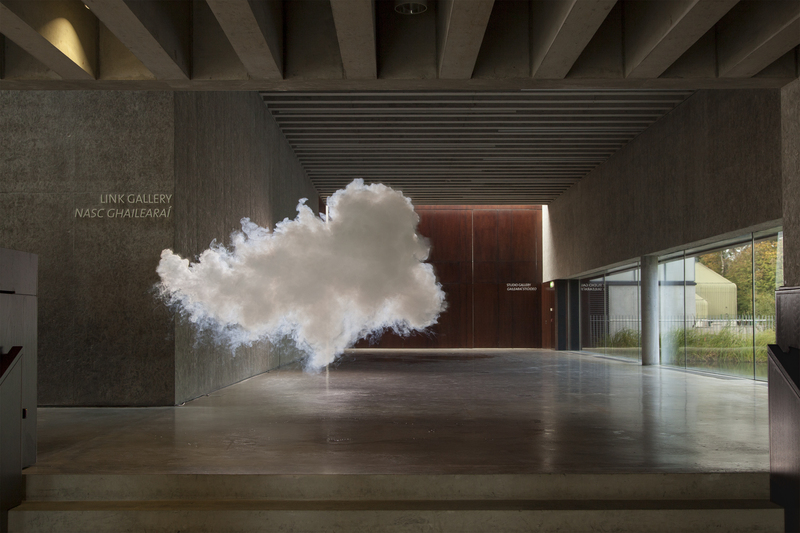 All images by Berndnaut Smilde/berndnaut.nl unless otherwise noted. 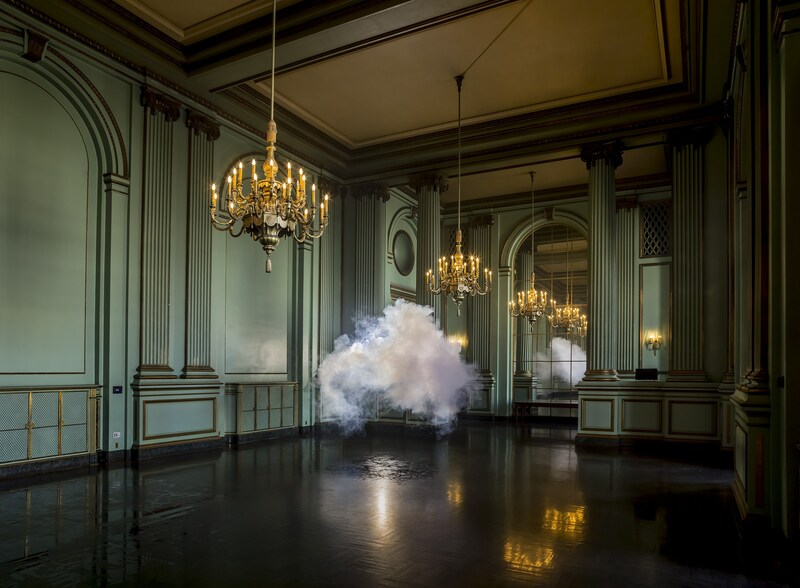 What are Fujiko Nakaya’s fog sculptures all about? 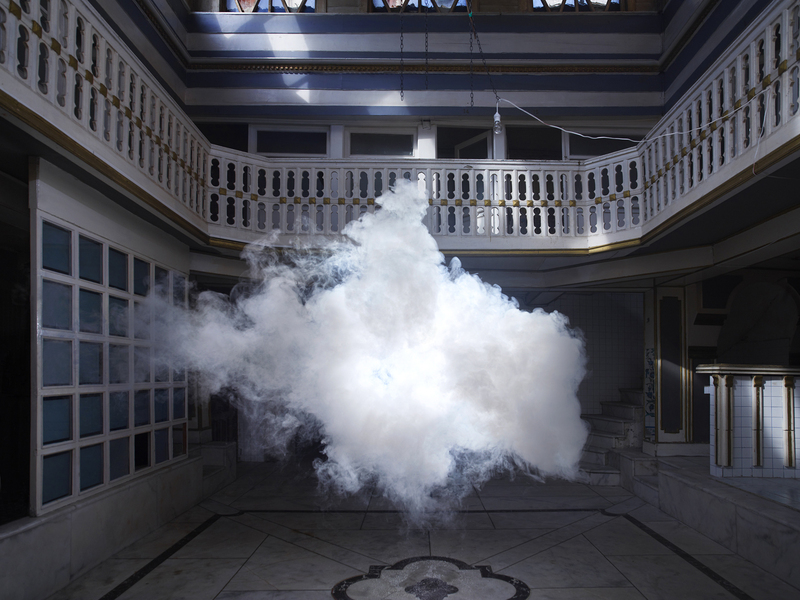 Home > Photography > What are Berndnaut Smilde’s clouds all about? 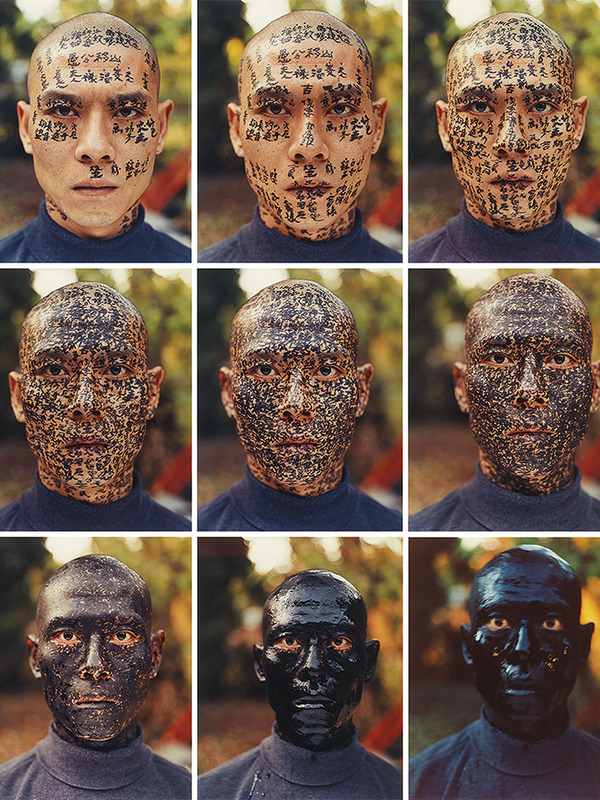 Posted on January 25, 2017	in the category Photography and tagged Art in Asia and by Asian artists, Art in China and by Chinese artists, Art in Shanghai, Berndnaut Smilde, Harpers Bazaar, Himalayas Museum, Karl Lagerfeld, photography.